Staying in town? 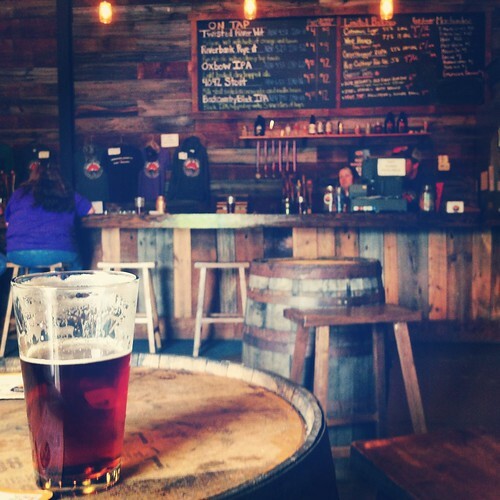 Make the short drive down to Deep River Brewing Company in Clayton and enjoy a cold pint in their cool taproom. They have plenty of seating at the bar and at picnic tables outside where you can enjoy a belgian waffle from the new Belgain Waffology food truck this Sunday from 1-6pm!